– If you have boys, there is a good chance you have LEGO! The LEGO Shop is my favorite place to purchase for my boys. Not only do they have exclusive and hard-to-find sets, but they also have a Free VIP program that allows you to earn rewards points on each purchase, early access to new sets and even member-only gifts and promotions. Visit the LEGO Shop and join their VIP program here. – If your boys love Hot Wheels, The Mattel Shop is the best place to go for a huge selection of Hot Wheels and many other favorite toys. Plus they always have a huge selection of toys on Clearance. 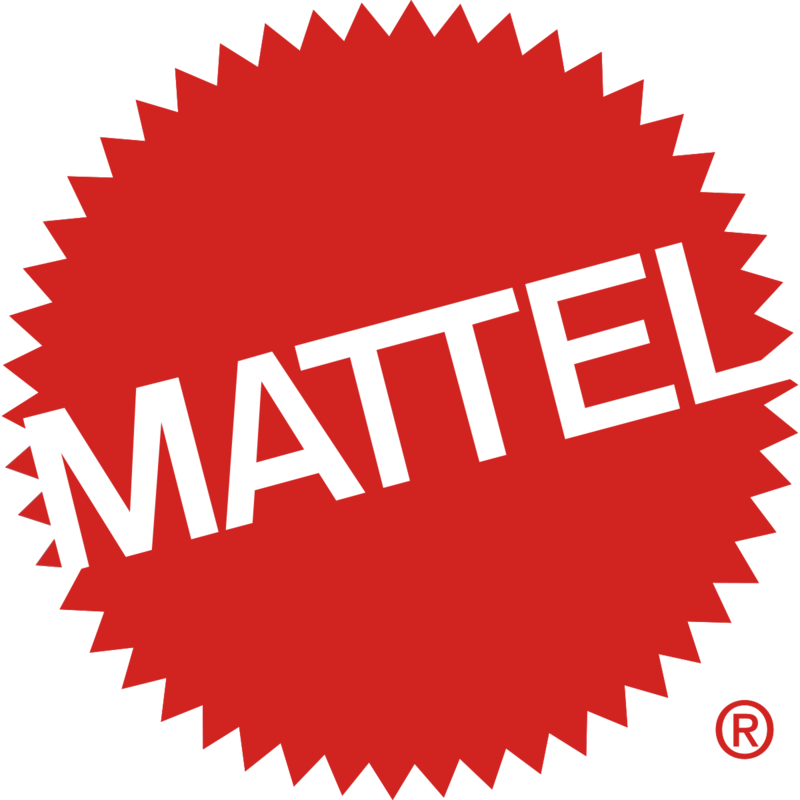 Check out the Mattel Shop here. – Fisher Price toys have always been a favorite at our house! The Fisher Price Shop has many exclusive sets and great sales! Also, if your kids have lost any of When my boys were little they loved Little People sets (Check out the holiday sets. They are my favorite!) and now they play with Imaginext toys everyday! See what great deals and offers the Fisher Price shop has today! – is our go-to store for everything Marvel Superhero! 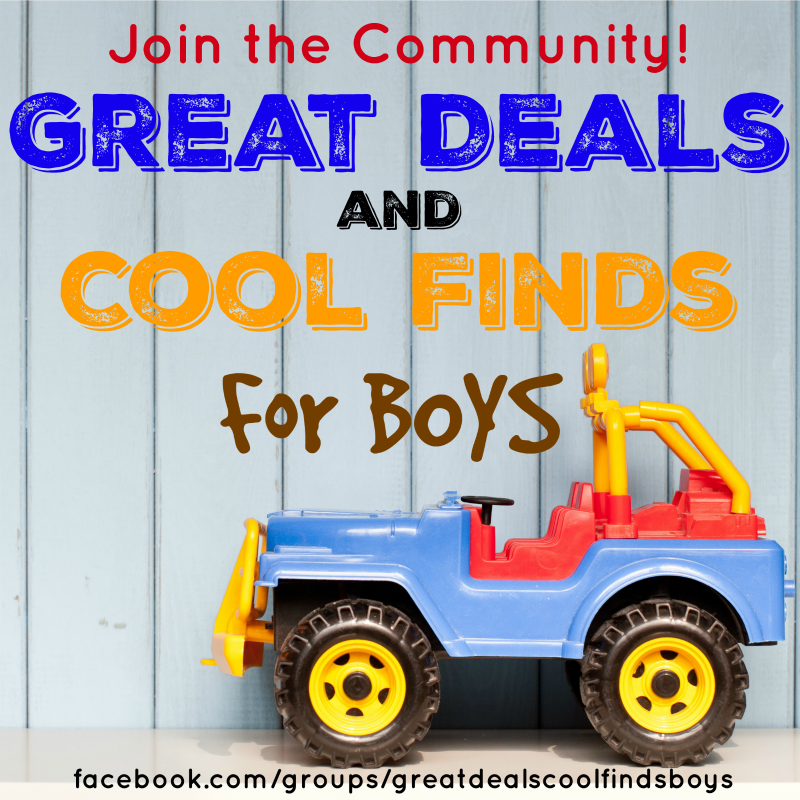 You will also find great deals on some favorite brands such as Nerf, PlayDoh, Transformers and more. And Hasbro board games make for an epic family game night. Pick one up today! Visit HASBRO toy shop today! – If you are raising a future inventor or your child just loves figuring things out and seeing how they work, littleBits sets are the best! littleBits makes easy-to-use electronic building blocks that empower kids to create inventions big and small. These are great for at home or in the classroom. Find the perfect gift for your little inventor here! 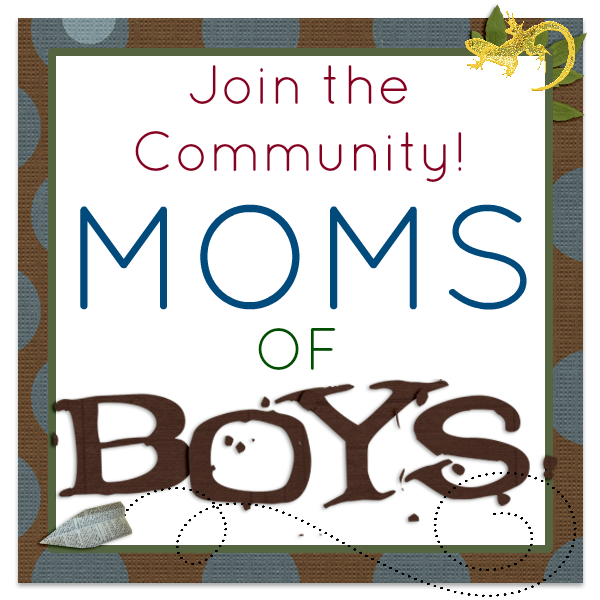 – Let’s be honest, the older boys get, the harder they are to buy for! The struggle is real at my house. ThinkGeek is such a fun store for the inner geek in all of us and has unique gifts based off of some popular brands such as Star Wars, Marvel, Minecraft, Dr. Who and many more. This is the perfect place to buy gifts for those hard-to-buy-for teenagers! Discover the perfect gift for the geek in your life here! – If your kids are into video games, Gamefly is the perfect solution to buying and storing new games, especially if you don’t know if your kids will like them. Gamefly is an online video game rental system that allows you to play a huge selection of video games for an unlimited time each month. There are thousands of new and classic games to choose from for less than $10/month. Check out Gamefly for the gamer in your family! – We are HUGE Disney fans and I love the Disney store. If you are planning a trip to Disney soon, check out the sale/clearance area of the Disney Store and pick up some souvenirs to take on your trip. You’ll save yourself TONS of money in the parks and your kids will love the surprises! See what’s new at the Disney store! – If your kids love stuffed animals, Build a Bear is the best place to get a personalized friend. Also, grab some fun accessories and your child can create a friend as unique as they are. Visit Build a Bear today! – I love toys that are not only fun, but educational. Fat Brain Toys is the top online toy store for educational toys and games. You will find brain teasers, building toys, classic toys and so many other unique toys. – toys are classic and inspire hours and hours of creativity. Playmobil toys take kids on adventures to faraway places with pirates, knights and more. Find the perfect creative toy for your child here! – Imagine your child’s surprise when they open a book and see that they are the star of the story! Put Me in the Story has fun personalized gifts and books that any child will love. – Take back childhood with Melissa and Doug toys! Melissa and Doug toys support your child’s development through the power of imagination. We love the wooden puzzles and play food, as well as their dress-up collections.